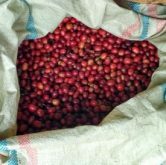 We source and export specialty-grade Indonesian green coffee beans. We can ship these in small quantities to US-based home roasters, and we also offer large quantities suitable for commercial roasters in the United States. 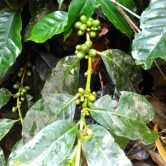 We chose the name Bright Java to associate coffee with the light that we would like to bring to this region. There is lots of darkness in the world: from cycles of poverty, to war, to social struggles, to natural disasters. 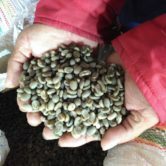 Coffee is an opportunity to build relationships in far-flung agricultural regions, places where there may be very little other economic opportunity, and connect those farmers to global markets and to our own lives.